Although we live in a highly digitised, smart-phone driven world, the classic pocket watch appears to be making a comeback. Whilst there are new models coming out on the market, the consensus seems to be that older, antique pocket watches carry more allure. In this sense, pocket watches have become as much of a fashion statement and conversation piece as they are a practical way to tell time. So if you’re considering upping your fashion game with a pocket watch, here are a few things to consider when searching for your new timepiece. 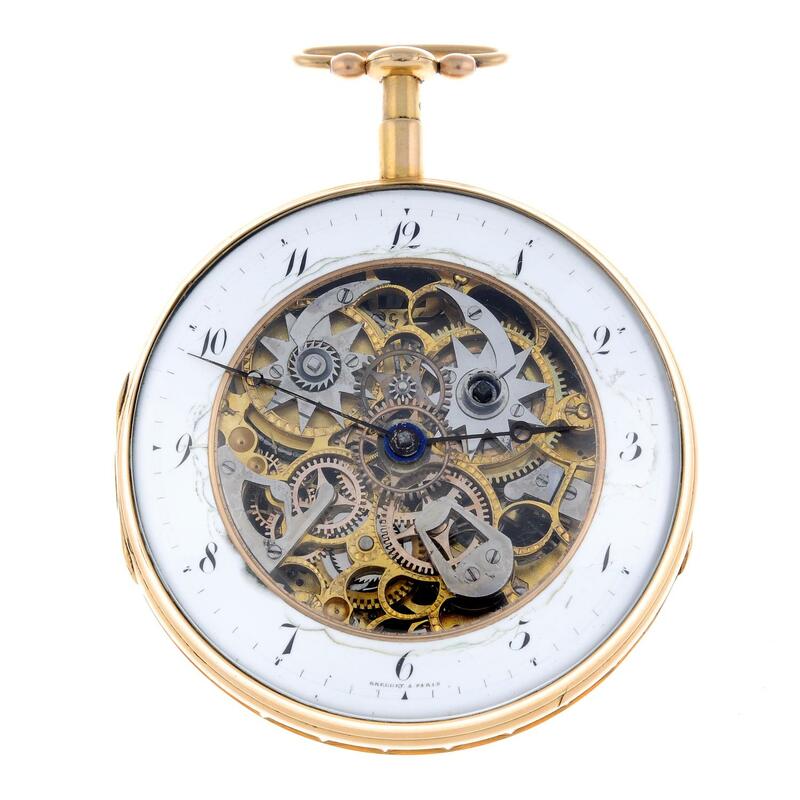 There are essentially two types of pocket watches: The open-face and the hunter-case, though these can be further divided into different sub-categories. As the name implies, open-face watches don't have a cover over the face; hunter-case watches do. Most covers on hunter-case watches have a hinged lid, fastened with a clasp, that allow the wearer to quickly open the case. While they are traditionally hinged at the 9 o'clock position, more modern styles have put the hinge at the 6 o'clock and 12 o'clock positions. Additionally, some hunter-case watches have what is known as half-hunter or demi-hunter, where there is a glass panel that allows the wearer to quickly see the time without opening the case. 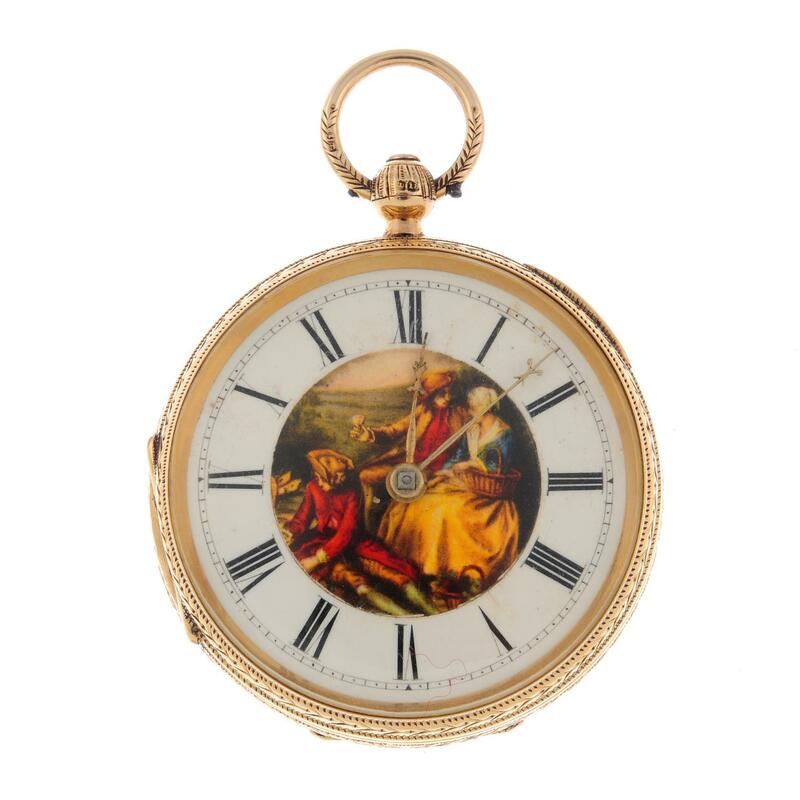 Another type of pocket watch is known as the Double Hunter or Double Half-Hunter, which have an additional full cover on the back of the watch, often for use as a stand when partially opened. Lastly, while many people may purchase an antique pocket watch for its style, there are also many newer models that are fully functional, some that are even digital. Obviously, the choice is the wearers, and there are plenty of stylish options of both types available. Some of the decision here may come down to style preference over functionality. This is really the top question any person interested in pocket watches needs to ask, as there are advantages and disadvantages to both. If purchasing an antique pocket watch, the buyer needs to consider ask a handful of essential questions that will affect the price and value: Who is the maker? Was it made by a famous watch maker or brand? Who owned the watch previously? Celebrity-owned watches clearly command higher prices, given that the celebrity owner may make the item more a collectable than a fashion piece. Even if a celebrity didn’t own it, many vintage pocket watches have interesting stories behind them. What material is it made of? Stainless steel, gold, white gold, platinum—like any other piece of jewelry, the materials affect the value. Is it in good condition? Has it sustained any exterior damage, rust, or other signs of aging or misuse? Has it been worked on previously? Some watches come with repair histories. Keep in mind that some work performed may actually affect how well the watch works, which can ultimately lower the value. Buying a modern pocket watch may be easier in some regards, as the buyer doesn’t have to worry about prior ownership, care, repairs, etc. However, there are just as many factors may go into a decision to purchase a modern pocket watch. Questions you may ask when considering your purchase include: How will you use your watch? Will you wear it every day or only on special occasions? If you wear it every day, the watch needs to be reliable. A simpler, sturdier design is likely better for everyday use, as opposed to a more ornate design to be worn only on special occasions. Does it need to be water resistant? Just like many wristwatches, some modern pocket watches are water resistant, or even just rain resistant. This is a particularly helpful feature, especially if you live in a rainier climate. Does it have a warranty? New watches should come with a manufacturer’s warranty. As you can see, there are many factors to consider when buying a pocket watch. 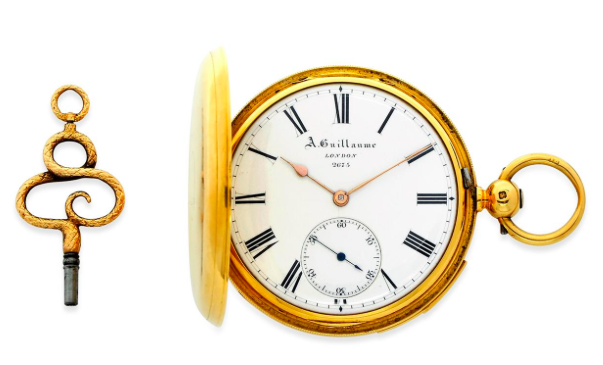 Regardless of whether you buy an antique or a modern pocket watch, it’s good to look at your purchase as an investment. For this reason, it’s good to look for something that’s going to not only last a few years, but something that you can pass down to your children or grandchildren. By doing so, you’ll be creating a family heirloom that, who knows, may end up being a valuable timepiece in several generations. Pocket watches made out of precious metals tend to appreciate in value more over time, as well as those with embedded precious or even semi-precious gems. Whatever you end up choosing, one thing is certain: Pocket watches may come in and out of fashion throughout the years, but owning one is never a bad idea. 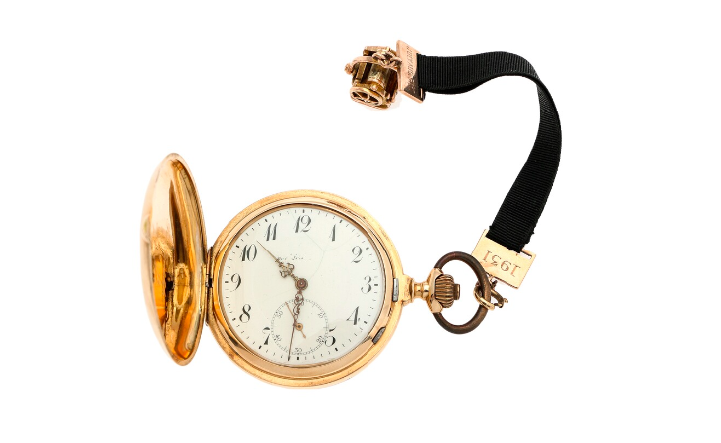 Search pocket watches on Barnebys here.